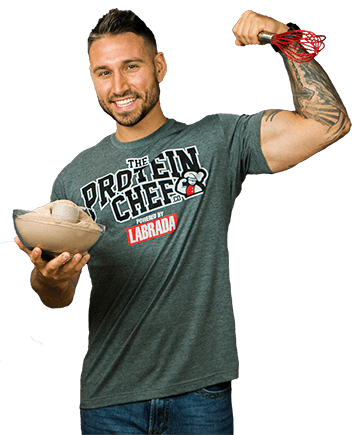 Dave’s Killer Bread just launched NEW power-packed bagels loaded with protein and whole grains to help you start your morning right! 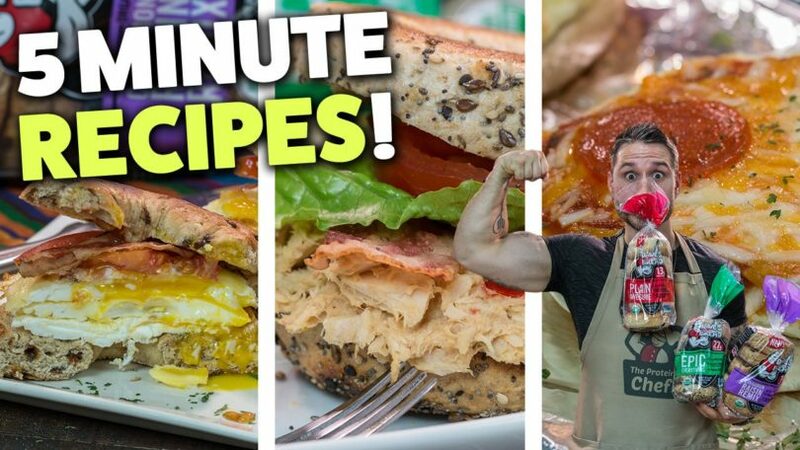 Today we’re making 3 recipes, all using the 3 new Dave’s Killer Bread BAGELS! These things are delicious and so are these bagel recipes I’m about to show you! 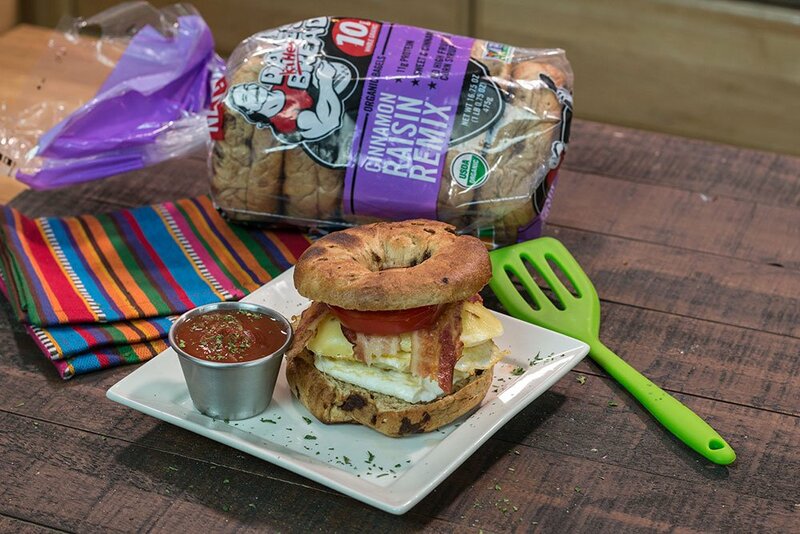 Recipe #1: Simple Breakfast Bagel Sandwich. Take out a stove top pan, throw your burner on medium heat, coat it with some non-stick cooking spray, and let it heat up. Once it heats up crack 2 large whole eggs and a large egg white into it. 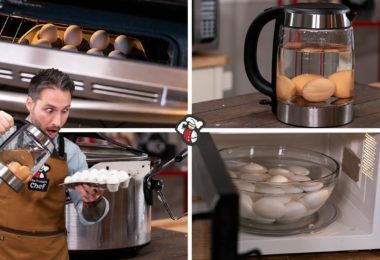 Flip them when you’re ready (make them over easy, medium, or hard) and after you flip throw on a piece of your choice cheese to one of your eggs. However long you cook your eggs is up to you, I prefer mine a bit runny (over easy/medium). 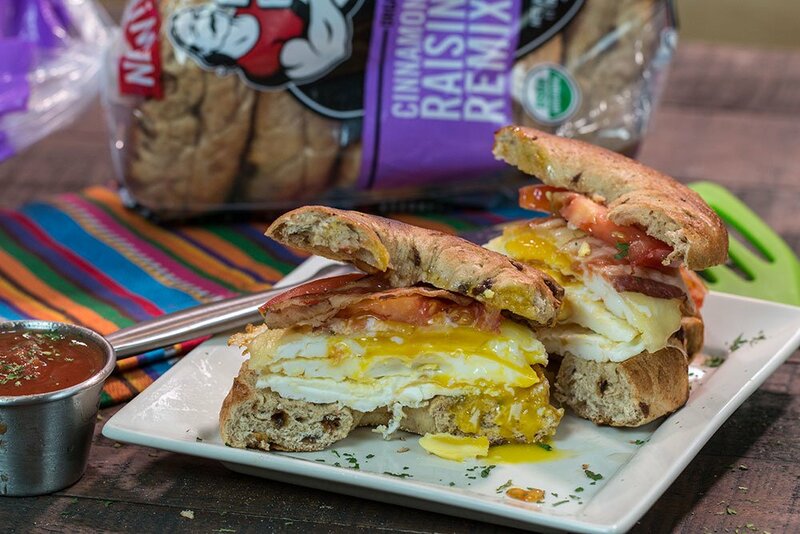 Now while your cheese is melting take out and toast a Dave’s Killer Bread Bagel, I’m gonna use the Cinnamon Raisin Remix one for this recipe and microwave a couple slices of precooked bacon while that’s toasting. If you wanna add anything else onto this, like some avocado slices…prep that now. Start with half of your bagel, add on your eggs, bacon, extras, and then close it off! 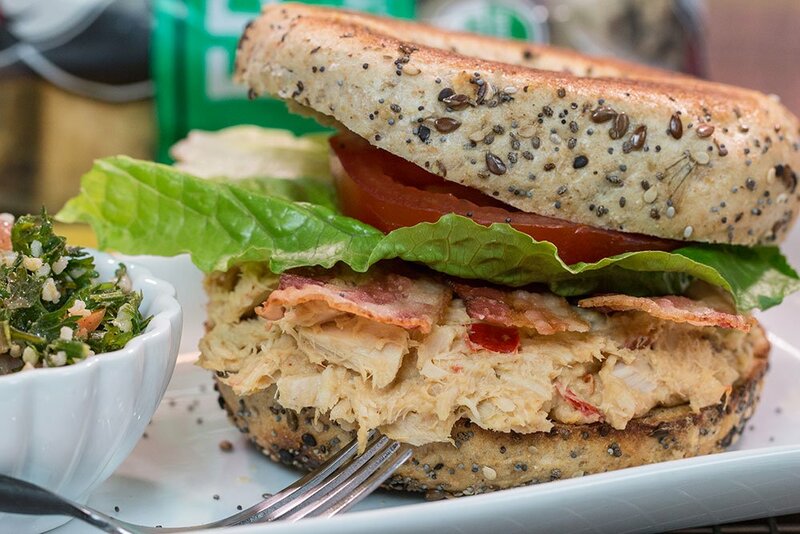 For how quick they are, it’s REALLY hard to beat a breakfast sandwich. Quick and delicious…my favorite kind of recipe. 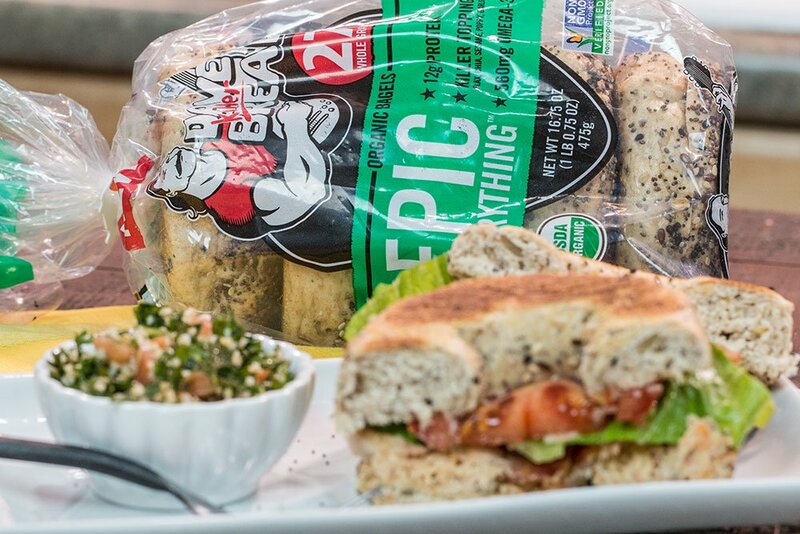 Recipe #2: Everything Hummus Epic Bagel Sandwich. All you need for this one is a can of drained tuna and a couple tablespoons of some hummus (whatever flavor you want). Mix both of those together, take out an Epic Everything Dave’s Killer Bread Bagel (toast it if you want) and then add your mix onto it. On top add your favorite condiments like bacon, lettuce, and tomato and close it off. Quicker than a drive through, definitely tastier, and filling. Most of you probably mix your tuna with mayo but seriously, if you’ve never tried it with hummus you’re missing out. 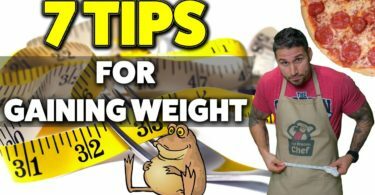 Also, if it’s too big for you, cut it in half and make 2 servings out of it! 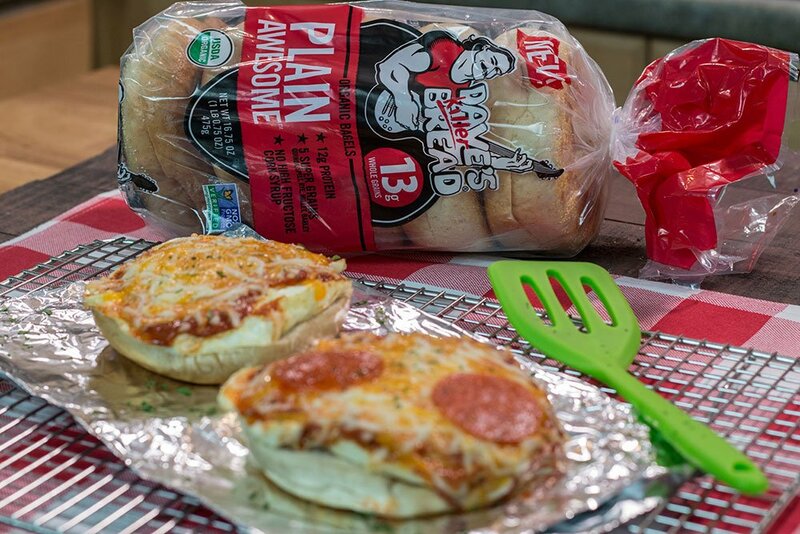 Recipe 3: Plain Awesome Pizza Bagels. Start by cooking 2-4 large egg whites over medium heat. The trick here is to keep them from spreading too much, you want your egg whites to be equally as round as your bagel but you can fold them over if you mess up so don’t stress too much. Once your egg whites are done cooking take out a Plain Awesome Dave’s Killer Bread Bagel and place them onto each half. On your egg whites, evenly distribute 1/4 cup of pasta sauce or salsa, 1/2 cup of a pizza blend cheese, and some pepperonis if you like them. Place those onto a baking sheet and then into the oven on 375F/190C for around 10 minutes. If this recipe didn’t make you salivate, I don’t know what will. 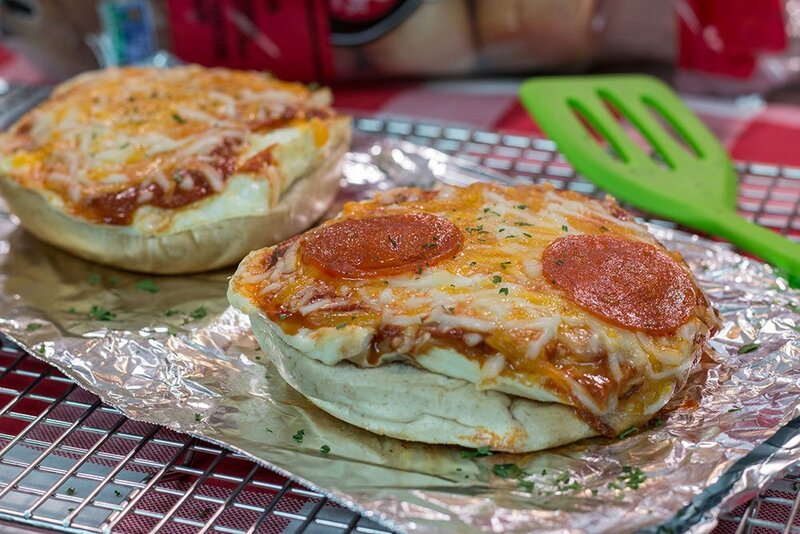 Pizza…on a bagel…for breakfast. I don’t think it gets much better than that! 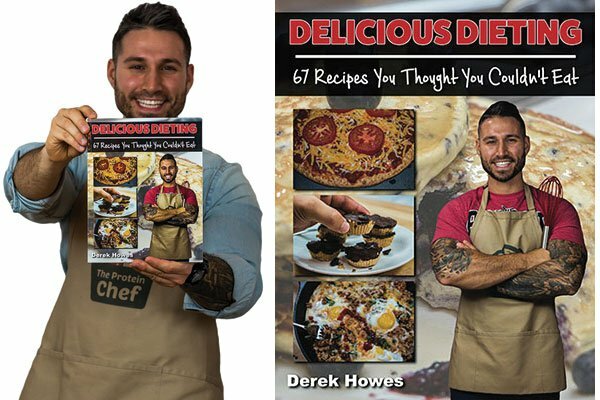 So there ya guys go, 3 quick, fun, and delicious recipes you can easily change up to make your own! By the way if you didn’t guess it already, yes this video/post is sponsored by Dave’s Killer Bread. 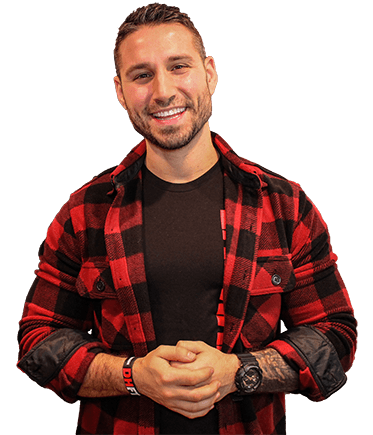 Now I don’t just take on any sponsorship…how this company started, the branding, the actual product, and so on is all super inspiring and no, they didn’t tell me to say that. If you’ve never heard of them check them out here (or the link below), if you’re wondering where to get these bagels…they should be out now at your local grocery store. 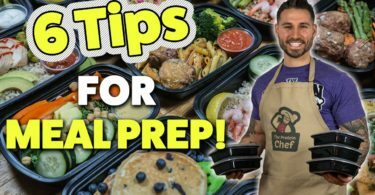 Tag me @TheProteinChef if you make any of these recipes, I wanna see your creations!!! Cut it in half and make 2 servings out of it!